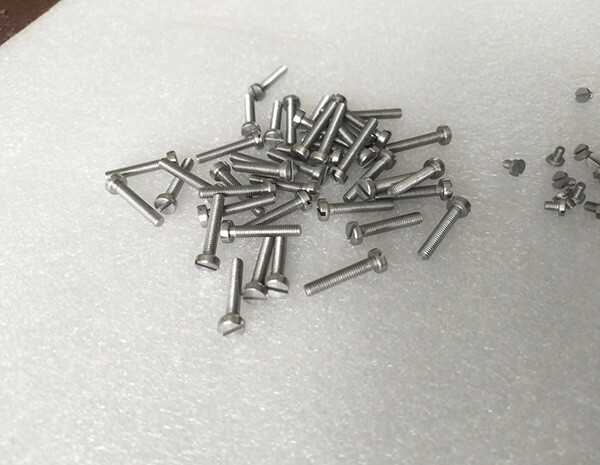 Our tungsten fastening parts are available in quite a lot forms which include screws, bolts, nuts, washers, pins, rivets, spacers, and other custom-tailored shapes. 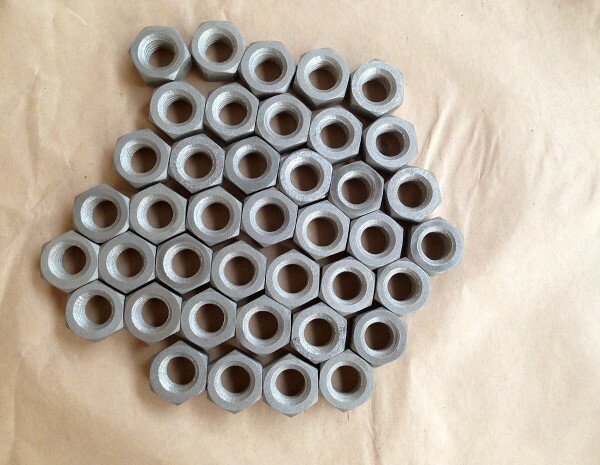 HEXON is able to supply screw, nut and washer with a head size from M3 and above. 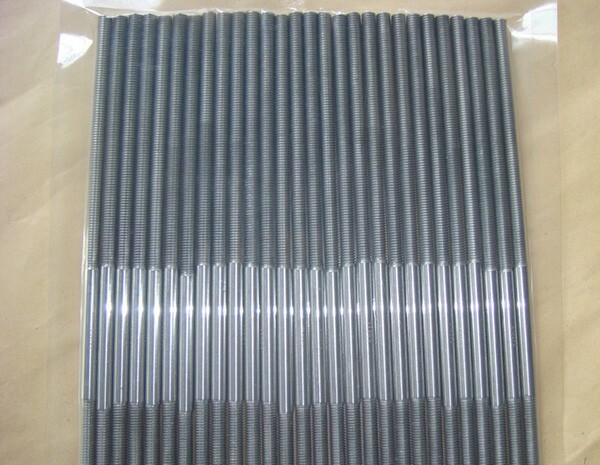 Hexagonal head is the most popular type, while we can also produce slotted, cross-head screws or special types according to your given drawing or in accordance with conventional standards. Thanks to our ready stock plan, we store a vast range of commonly used fasteners, which will benefit to you with an in-time and fast delivery for your urgent need.